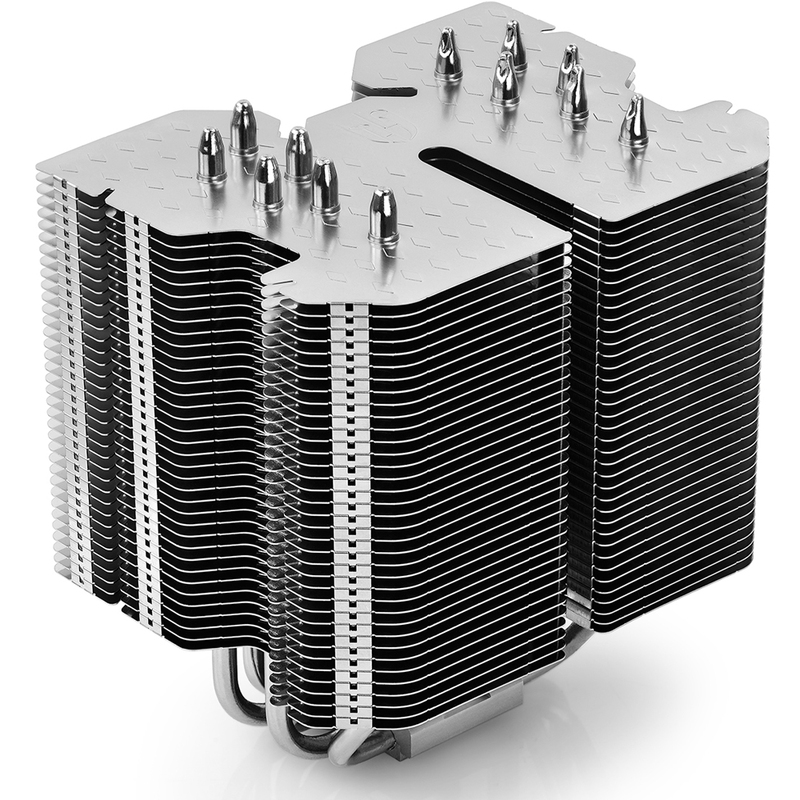 It's hard to say what Deepcool's Lucifer ($42.99) is capable of. 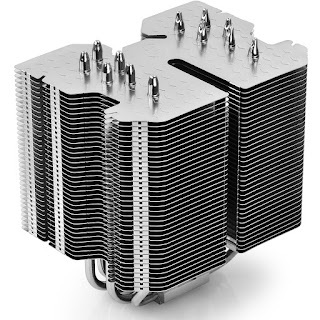 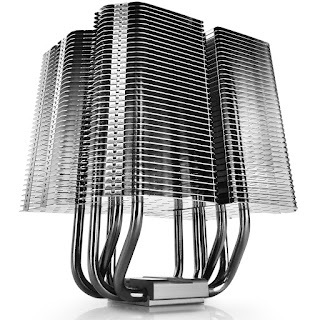 According to Deepcool's site "Lucifer V2 CPU cooler is designed to cool mainstream processors without a fan to create a zero-noise system" which is nice but not exactly precise. 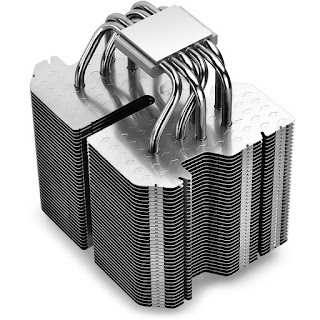 Five years after its release, the company has confirmed to us that the 1kg heat sink handles CPUs up to 65W in passive mode. 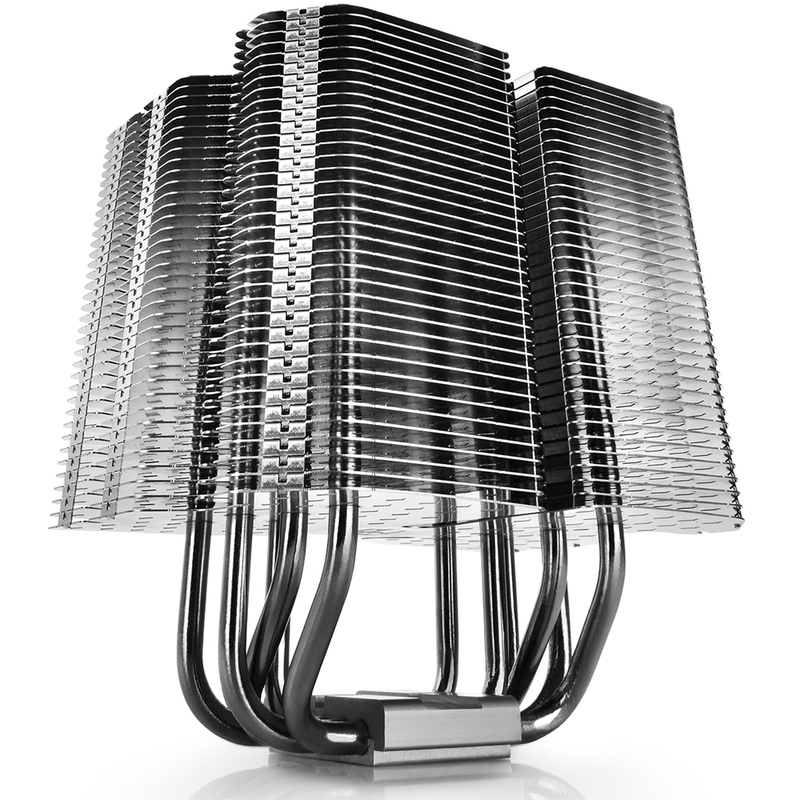 As always, only in a case made of mesh, or in Thermaltake's P1, P3, or P5 chassis (highly recommended).